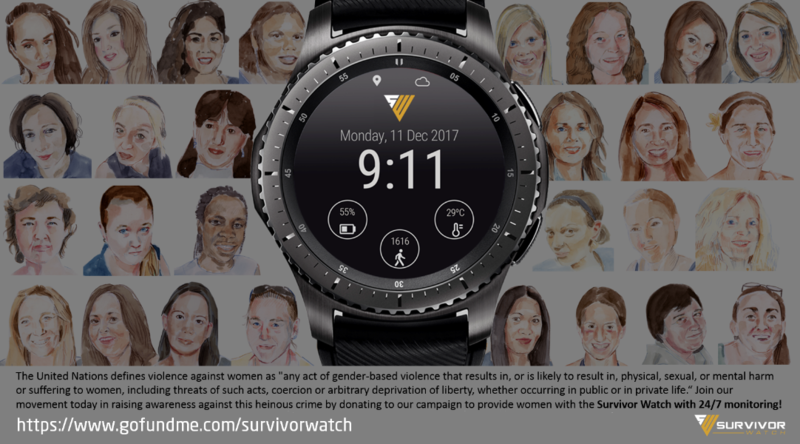 Join our Domestic Violence Movement today and help us raise awareness and much needed funds to supply the Worlds first and only dedicated emergency smart watch to survivors of domestic violence at $0 cost with 24/7 LIVE monitoring for 12 months. We urge every Government and Domestic Violence Agency, Advocates for survivors of violent crimes and challenge every business owner and corporate groups to donate generously to this cause and share this campaign so we can protect those who suffer at the hands of their abusers! 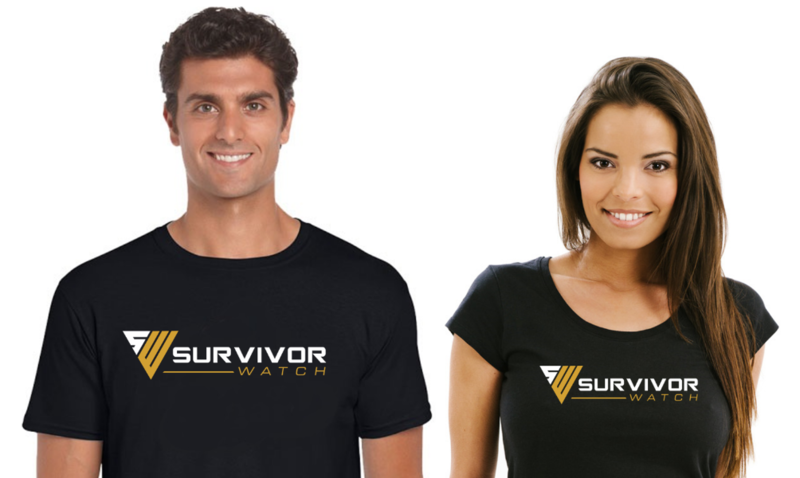 For every donation that is $50+ will receive a FREE official Survivor Watch T-shirt. Now, to better understand why there is a need for this campaign, here are the alarming facts! * On average at least one woman a week is killed by a partner or former partner in Australia. * One in three Australian women has experienced physical violence since the age of 15. * One in five Australian women has experienced sexual violence. * One in four Australian women has experienced physical or sexual violence by an intimate partner. * One in four Australian women has experienced emotional abuse by a current or former partner. * Women are at least three times more likely than men to experience violence from an intimate partner. * Women are five times more likely than men to require medical attention or hospitalisation as a result of intimate partner violence, and five times more likely to report fearing for their lives. * Of those women who experience violence, more than half have children in their care. * Violence against women is not limited to the home or intimate relationships. Every year in Australia over 300,000 women experience violence - often sexual violence - from someone other than a partner. * Eight out of ten women aged 18 to 24 were harassed on the street in the past year. * Young women (18-24 years) experience significantly higher rates of physical and sexual violence than women in older age groups. * There is growing evidence that women with disabilities are more likely to experience violence. * Aboriginal and Torres Strait Islander women experience both far higher rates and more severe forms of violence compared to other women. * Intimate partner violence contributes to more death, disability and illness in women aged 15 to 44 than any other preventable risk factor. 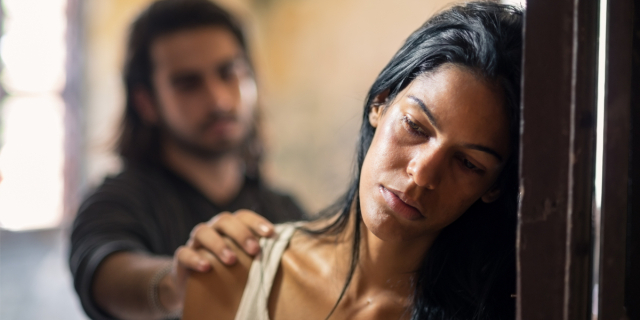 * Domestic or family violence against women is the single largest driver of homelessness for women14, a common factor in child protection notifications15 and results in a police call-out on average once every two minutes across the country. * The combined health, administration and social welfare costs of violence against women have been estimated to be $21.7 billion a year, with projections suggesting that if no further action is taken to prevent violence against women, costs will accumulate to $323.4 billion over a thirty-year period. Click here for the reference link. Your generous contribution and support to this great cause will not only help survivors of domestic violence but may also save a life! A day has passed since i launched this campaign and i am yet to see who will make the first donation out of my friends network to support this amazing fundraiser!! What a fantastic tool for women to use. I love your work Sy, keep it up! !